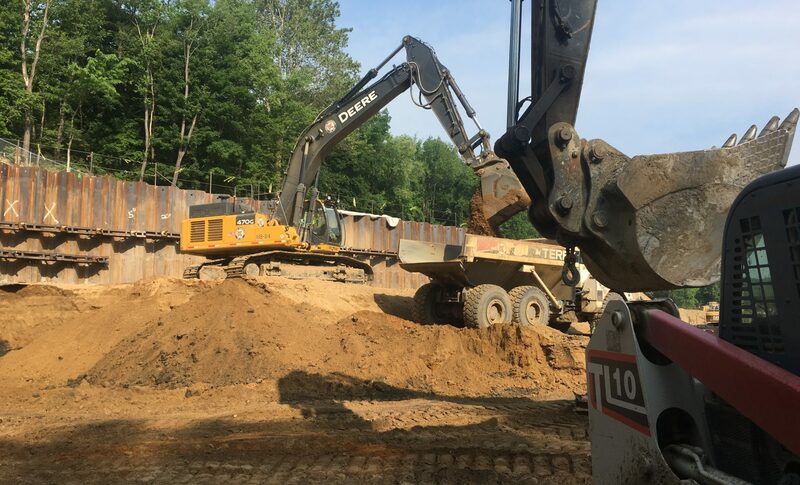 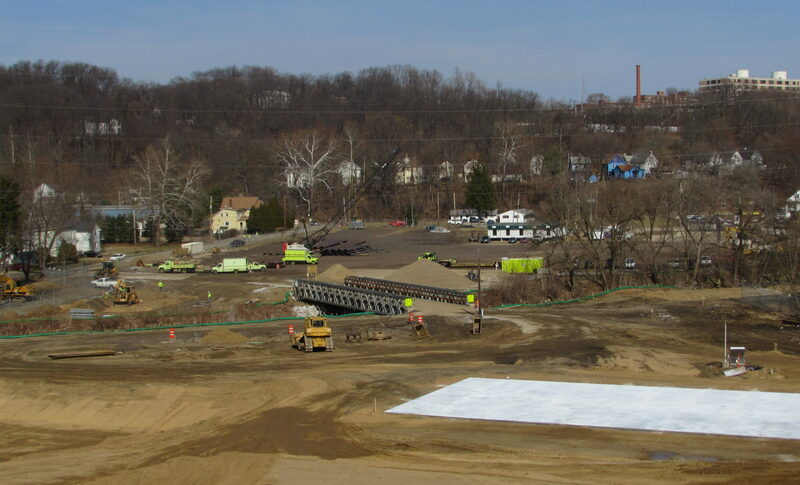 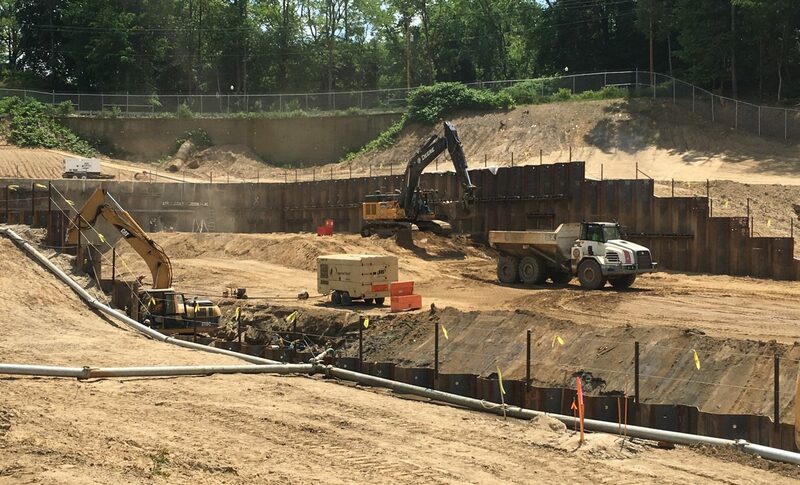 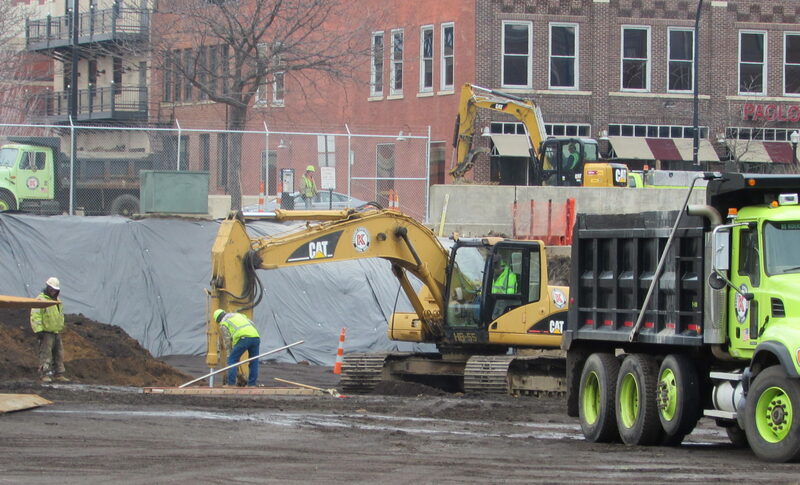 As part of the Akron Waterways Renewed Program, the Ohio Canal Interceptor Tunnel Project will construct a 27-foot diameter tunnel that is designed to capture and convey the combined sewer overflow and dry weather flow from nine locations throughout Downtown Akron. 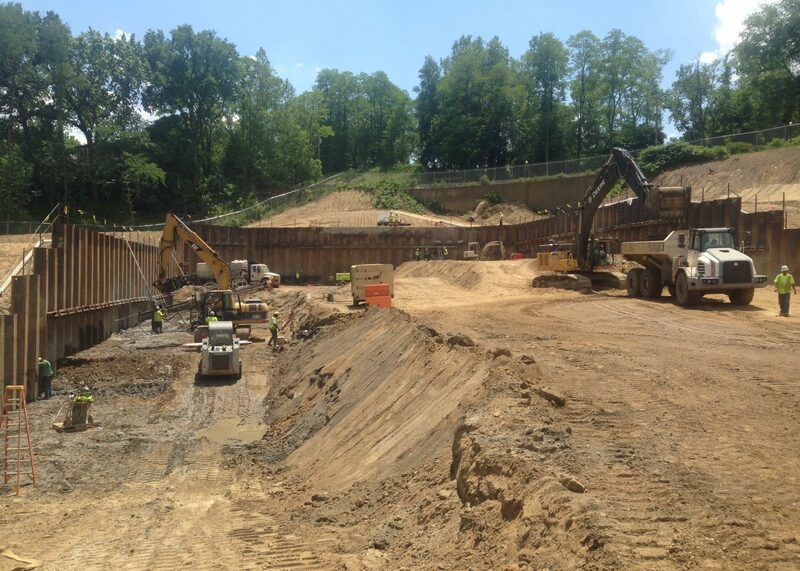 The completed tunnel will stretch over 6,000 LF at an average depth of 150 feet. 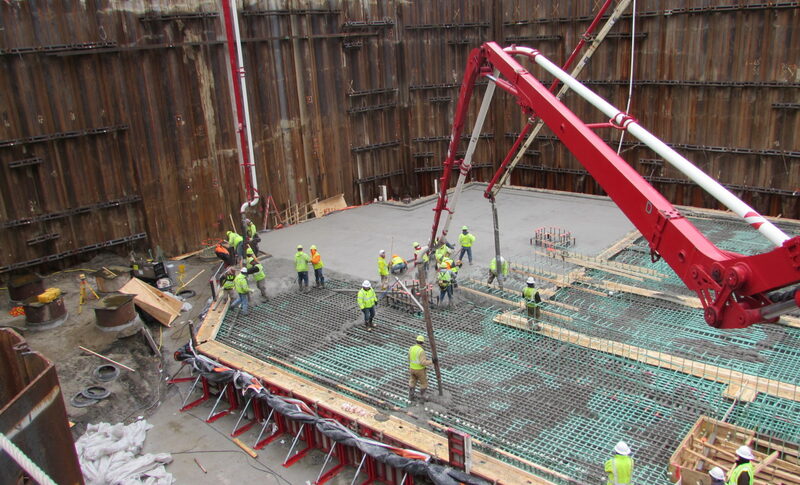 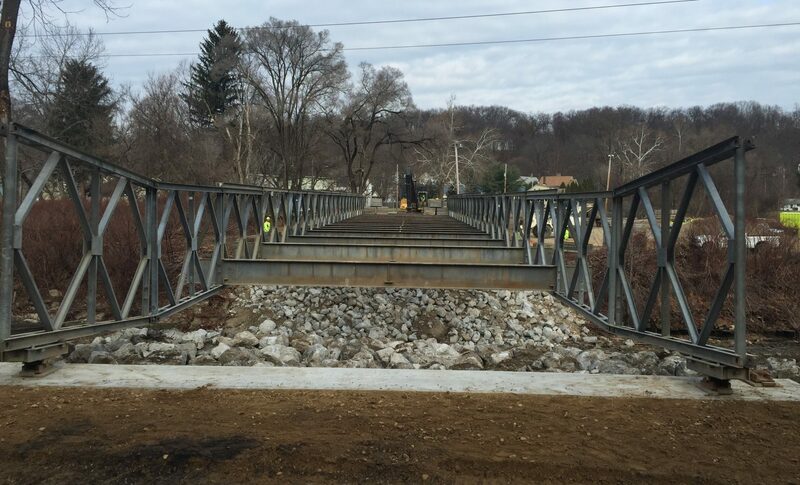 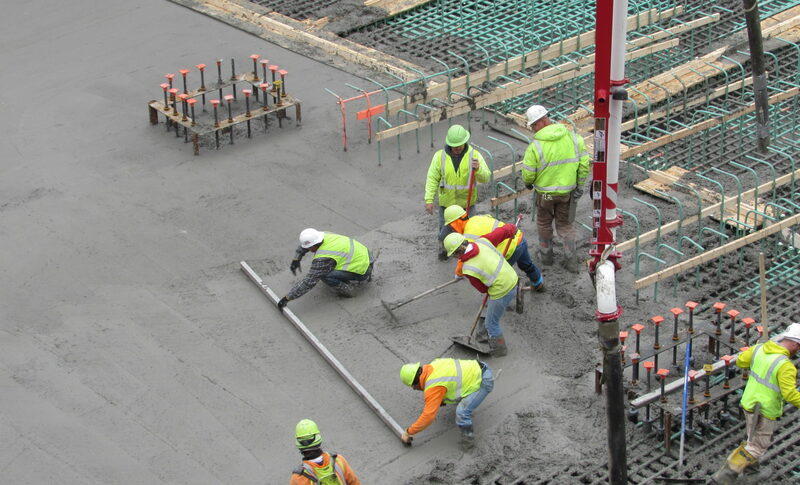 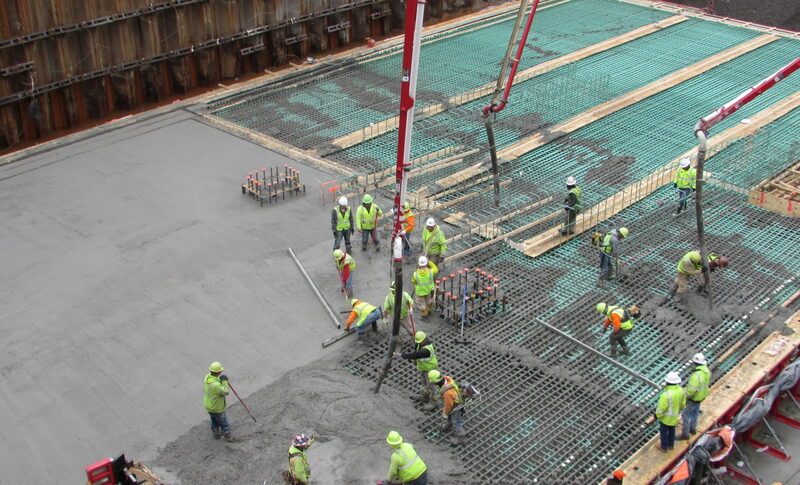 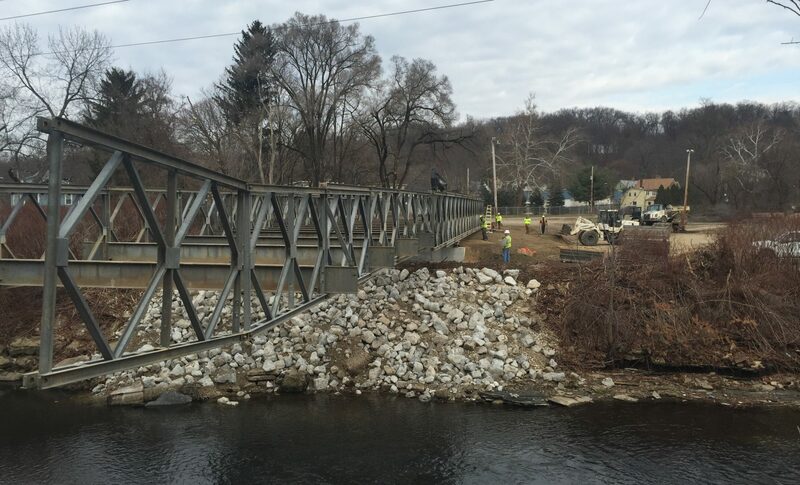 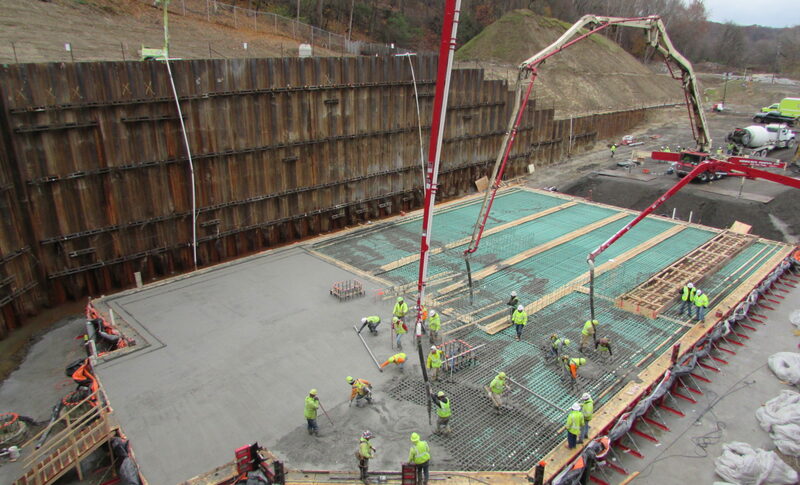 As a subcontractor to Kenny/Obayashi, Kenmore Construction is responsible for the majority of the surface construction including six diversion structures, ancillary sewer connections and improvements, control buildings, valve and meter vaults, sewer abandonment and removal, access drives, temporary facilities, a temporary and permanent bridge, relocated utilities and stream restoration.